At least 1,200 companies might leave the country while a good number of investors may have doubts on investments if incentives are removed under the government’s proposed second package of tax reform. 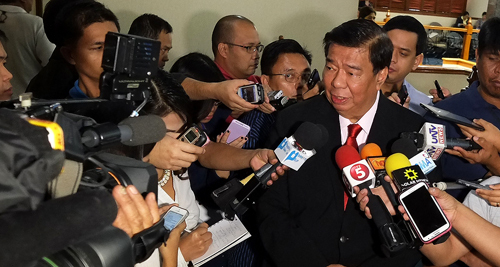 Senate Minority Leader Franklin Drilon revealed this during a Senate interpellation of the 2019 budget of the Department of Trade and Industry (DTI) Tuesday. 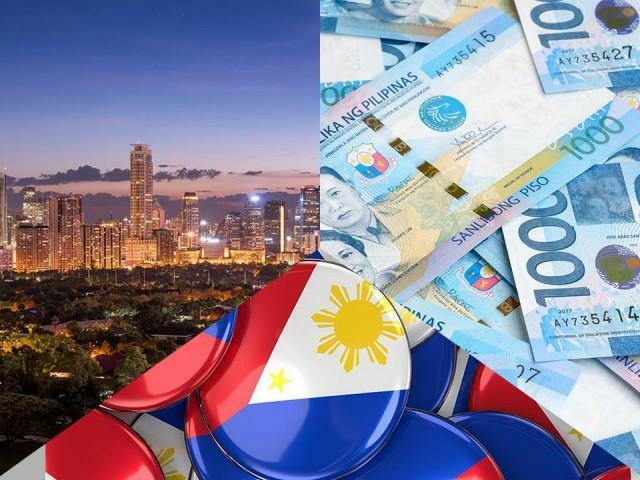 “At least 1,200 enterprises might leave the country due to a sudden shift in the policy, which would cut the incentives given to foreign investors,” Drilon said. He also said the country stands to lose about 150,000 jobs generated through the grant of incentives by the country’s top investment promoting agencies, namely the Board of Investment (BOI) and Philippine Economic Zone Authority (PEZA), if the second package of the TRAIN law is implemented. “All of these will be in jeopardy once the TRAIN 2 is passed,” he said. “I see a very dark future insofar as the foreign direct investments (FDIs) are concerned. We will not be surprised if next year, we will still be ‘kulelat’ (at the bottom) again because of the lack of correct policy,” he also said. Drilon said there is “no deliberate and clear path” to attract more FDIs if the said incentives will be slashed. 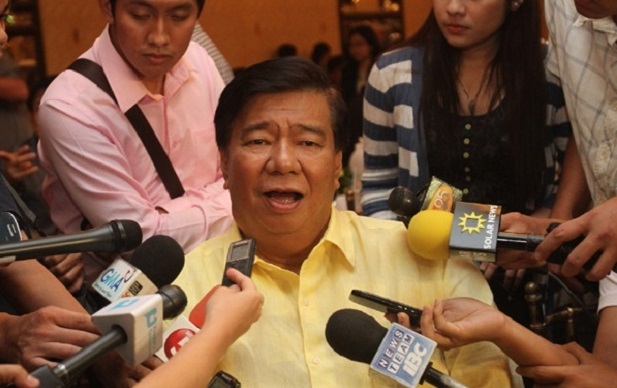 “Now, this grant of incentives is being muddled by these debates on TRAIN 2,” Drilon said.